Written by admin in Help and Advice on Mar 21, 2019. Wood is naturally lovely and adds comfort, cosiness and value to your home. Wooden floors have become so desirable that many home owners are even installing wooden floors, such as Navylam, into their bathrooms! 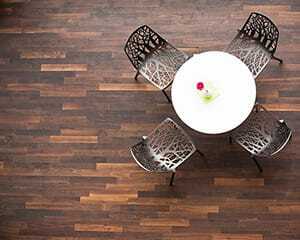 Here are ten great reasons to choose real engineered wooden floors. 1. With any hardwood flooring almost always guaranteed to improve your property, our hardwood flooring adds a timeless authentic appeal to any room. A more natural feel allows your home to feel warmer and more rustic. 2. 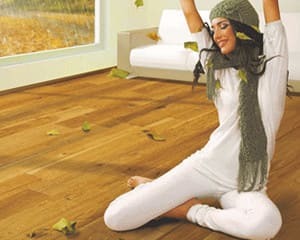 With wooden floors being more hygienic than carpets, those with allergies can successfully improve their health by swapping over to wood flooring. 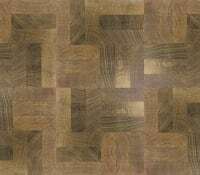 A great reason to choose Hardwood Flooring. Carpets have been found to harbour much more dirt and dust than wooden floors and thus can cause problems for allergy sufferers. For people particularly allergic to dust, cats and dogs, a wooden floor will help you eliminate the need for complex carpet treatments. 4. Wooden floors have always been seen to improve the quality of any home as this often is seen as an indicator of comfort and opulence. 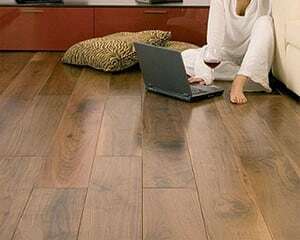 Now, due to large scale manufacture and cheaper methods of production, wooden flooring has become available to all types of budgets. 5. Timeless hardwood floors can look good for decades – with minimal maintenance required. 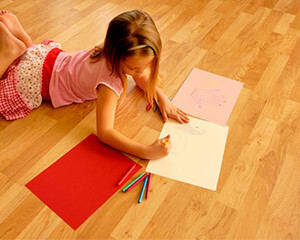 Choosing hardwood flooring can also dramatically reduce the cost of replacing and maintaining expensive carpet. Studies have revealed that it takes around 100 years for 1mm of wood to wear away in a moderately busy environment that is not exposed to damaging footwear such as steel capped boots. 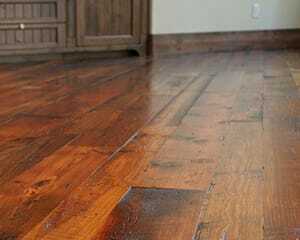 In fact, in many cases hardwood floors start to look better as the years go by, for that more rustic feel! 6. 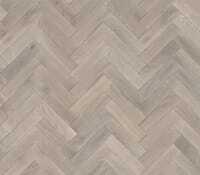 Our range of wooden floors are not only diverse but beautifully crafted to your specifications. 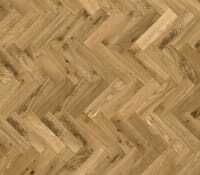 Hardwood floors can be adaptable and versatile to the style of your room, ensuring that whether you’re looking for a beautiful oak or a modern grey, in the kitchen, bedroom or hallway – there’s a flooring out there to meet your needs. 7. 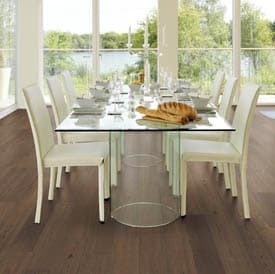 Maples and Birch ensure that our hardwood floors are durable. With multiple coats of advanced lacquers and oils, ensuring that our high-quality standards are met. 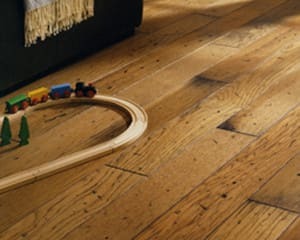 Whether children or animals, wooden floor surfaces will be protected from scratches and spills for decades. 8. 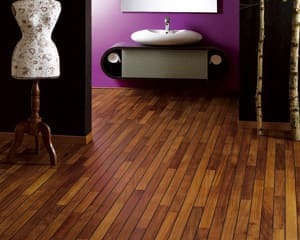 Hardwood flooring is actually environmentally friendly too. Our use of certified manufacturers means you can be sure that Maples and Birch sources only from sustainably managed forests. Our suppliers ensure their products meet only the highest-standard of ethical production and re-planting schemes. We ensure that our customers are taking care of the environment with every purchase. 9. Another reason to choose hardwood flooring is that it is statistically more appealing to new home owners. 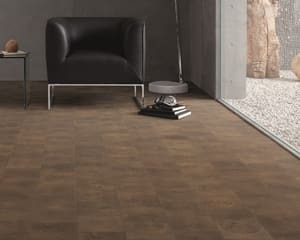 Real estate agents claim that wooden flooring can improve a home’s likelihood of selling twice as easily compared to homes with carpet or other floor finishes. 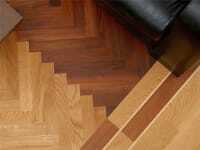 Well-appointed Hardwood flooring is guaranteed to improve the value of your property. 10. 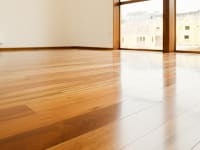 The cost of maintaining wooden floors is minimal, with hardwood, if you find your flooring looking dull from scratches and wear, a simple sand and seal is all you need to restore your flooring back to its original glory. 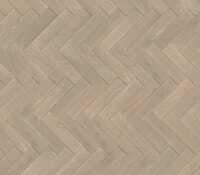 Ensuring many more decades of beautifully crafted flooring. When it comes to reasons to choose hardwood flooring It’s hard to see any negatives. With an array of so many benefits to choose from and a guarantee of a high-quality product and lifetime support, explore your next hardwood option with us at Maples and Birch – many of our customer have said it was the best decision they made. Visit our product range pages to see the full range available or for more information and a free consultation please contact the Sales Team at: 0845 293 9374.